PSA Insider: The Breadth of Our Hobby Can Never Be Questioned! British tobacco companies have produced hundreds of interesting card sets over the years. From birds and bicycles to flowers and fighters, it seems that cards of every subject under the sun were inserted into cigarette packs at one point or another. 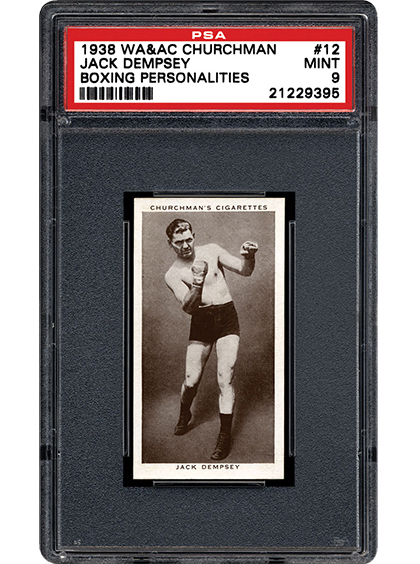 SMR takes a detailed look at one such classic set, the 1938 Churchman’s Boxing Personalities. It’s a small set that packs a big punch! 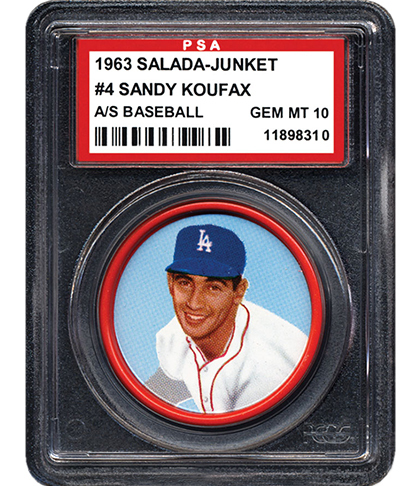 Cool, colorful, and collectible, Salada-Junket baseball coins were packaged inside boxes of tea and pudding mixes in 1962. 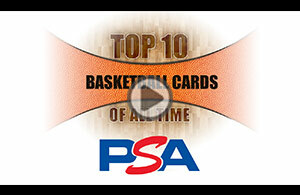 Loaded with the top players of the day, this set is quite attractive but not easy to find. In the following article, SMR tells us what makes these coins popular with collectors. 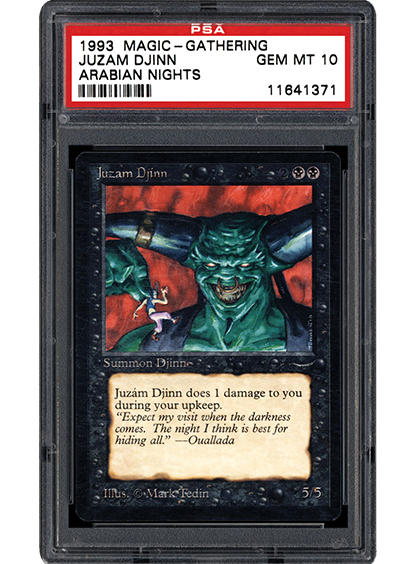 Like the Middle Eastern folk tales that inspired it, the 1993 Magic: The Gathering Arabian Nights card set has become the stuff of legend. With unique artwork and a theme unlike any other in the Magic series, Arabian Nights has become highly coveted among collectors. SMR traces this set from its humble release more than two decades ago and down the path it has taken to hobby stardom. 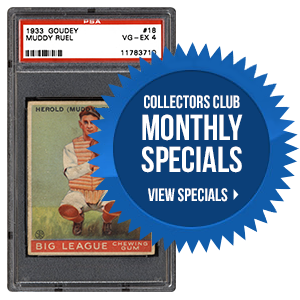 What do you think is the most interesting oddball card-related collectible?